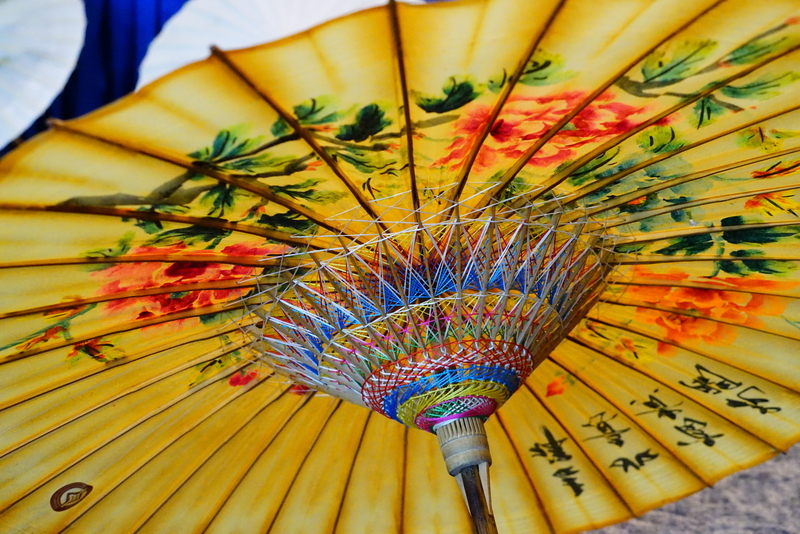 95-Year Old, Chinese Tung Oil Paper Umbrella — Still Operational. 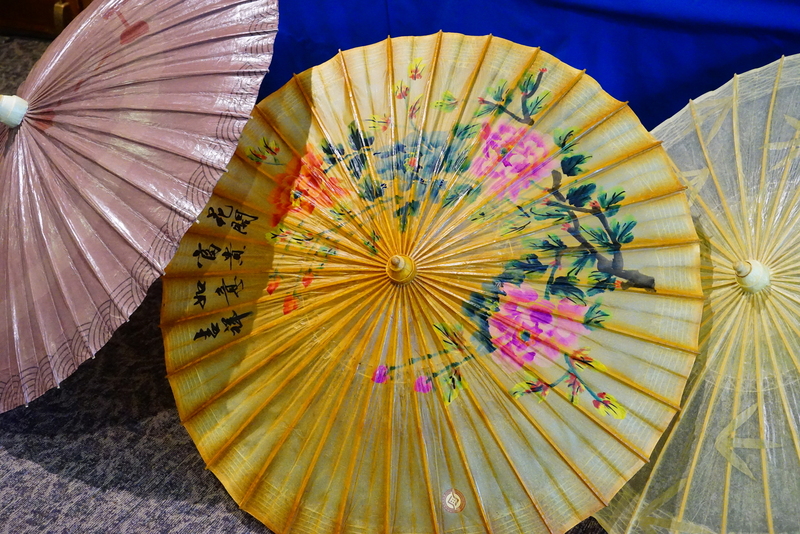 This was at the ‘Traditional Tung Oil Paper Umbrella’ event, at the ‘Confucius Institute’ at UNH (Durham, NH) that I wrote about yesterday. You don’t come across too many umbrellas, operational to boot, that are 95-years old. And certainly not one as beautiful as that. This was the oldest umbrella they had. I gather they, of course, have older in China. Look at the string work inside. Supposedly there are 3,000 ‘knots’ in that.